Just when you think you’ve heard it all from Tech N9ne, the multi-talented God emcee releases something like this. 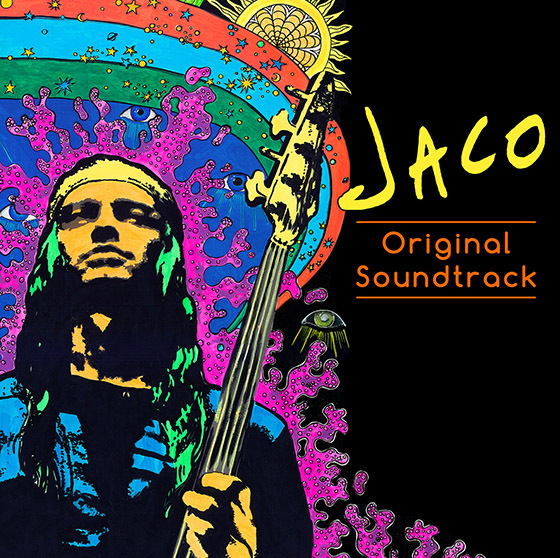 “Shine” is an early single from the upcoming soundtrack for the Jaco Pastorius documentary Jaco. Tech rides his flow with an insanely hyperactive bassline in this joint production from Seven and Ross Robinson. What’d you think of the song?